Authors submitting a manuscript for International Journal of System Modeling and Simulation (IJSMS) do so on the understanding that the research work is original and not plagiarized content. The authors understands and takes full responsibility for the content that they submit to the journal. Authors need to make sure that the manuscript submitted has not been published before, is not being considered for publication elsewhere and has been read and approved by all authors. The submission of the manuscript by the authors means that the authors automatically agree to assign copyright to the IJSMS journal if and when the manuscript is accepted for publication. Authors kindly make note of the following details before submission of articles online 1. Article should be in Microsoft Word format only 2. The figures or images in the manuscript must be clear and readable. The first page of the submitted article for review should include the paper's title, the abstract, and a list of keywords indicating the paper’s topic area(s), the authors' full names, affiliations, and e-mail addresses. 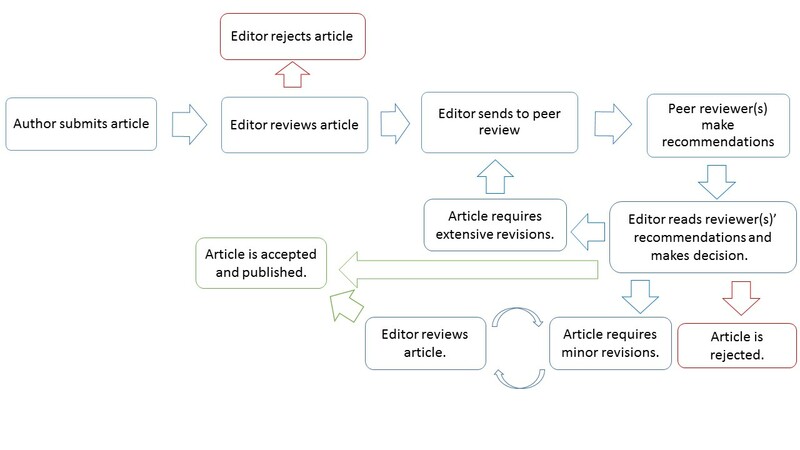 International Journal of System Modeling and Simulation (IJSMS) is committed to upholding the highest standards of publication ethics and takes all possible measures against publication malpractice. Authors who submit papers to IJARE attest that their work is original and unpublished, and is not under consideration for publication elsewhere. In addition, authors confirm that their paper and research work is their own; that it has not been copied or plagiarized, in whole or in part, from other works; and that they have disclosed actual or potential conflicts of interest with their work or partial benefits associated with it. International Journal of System Modeling and Simulation (IJSMS) is an Open Access Journal. To partly cover the publication costs Research Plus Journals charge an article publication charge (APC).